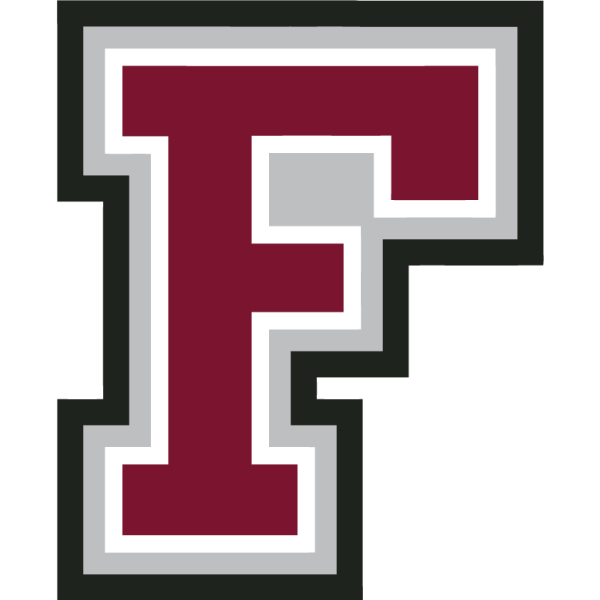 Fordham got a nice commitment on Thursday from wing player Chuba Ohams. He’ll graduate high school in 2016 and will be eligible next season for the Rams as a freshman. Chuba Ohams is a 6’7″, 187 lb wing out of Neptune, New Jersey, but he was born and raised in the Bronx. He’s a 3 star recruit according to 247 sports, and he had an array of offers from other schools, some of which reside in the Atlantic 10 conference. Notably, Ohams had offers from Duquesne, Massachusetts, Providence, Rhode Island, Rutgers, St. Bonaventure, and VCU. He ended up picking Fordham on Thursday afternoon. According to 247 Sports, Ohams ranks 11th out of 2016 prospects in the state of New Jersey, 61st nationally for his position, and 315th overall. Chuba Ohams’ size gives him the ability to finish through contact. He’s mobile enough to run the floor and drive the lane. He’s also excellent at finishing in transition. Chuba Ohams will be playing the wing position at Fordham and has the ability to step out and knock down the three pointer. Though he has the physique of a big man, he runs the floor and dribbles like a guard. Most notably, Chuba Ohams will help a lot with the absence of leading scorers Ryan Rhoomes and Mandell Thomas next season. The seniors averages 14.1 points per contest and rebound very well. All in all, Fordham has to be very happy to add a very dynamic player to its roster heading into the 2016-17 season. Check out Chuba Ohams’ highlights right here.